Our busy Runcorn office employs a select amount of specialist solicitors, covering a full range of business to individual legal services. 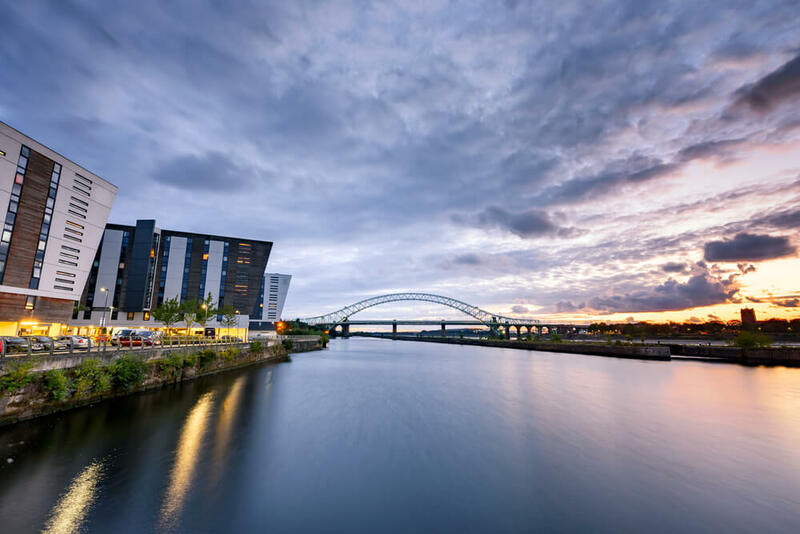 Based in the Runcorn old town, not far from Runcorn Bridge, we are easily accessible to clients travelling by rail, bus or car, we regularly help customers from the surrounding areas and we have 3 more offices in the North-West. Our solicitors in Runcorn are particularly well-known for their work in personal injury claims for individuals and businesses alike, we have a solid reputation for being friendly and easy to speak to, as well as being recognised for our quality of work within our legal fields. We provide excellent advice and representation for our clients in Runcorn, if you have any questions regarding any legal matters feel free to call us on our free-phone number: 0800 002 9577. The closest train station to our Runcorn office is Runcorn Train Station, which is about a 5-10 minute walk away. Getting here by bus couldn’t be easier as the main bus station near Market Hall is a few minutes walk from our office. The buses come from across Runcorn Bridge, and there are many bus stops in Windmill Hill, Murdishaw and Brookvale that stop at Market Hall. There is free parking right across the road from our Runcorn office.